We value the relationships we have with our patients. When you walk through our doors you will experience the professionalism, expertise, care and relaxing atmosphere of our family friendly opticians in Belfast. 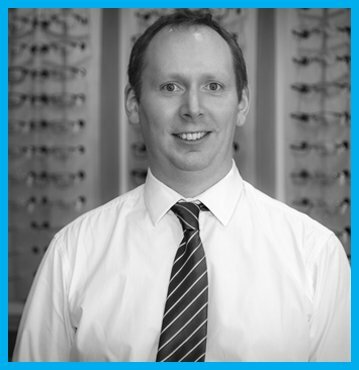 Stephen graduated from Cardiff University and then took up the role of optometrist at the Harris Rundle practice on the Cregagh Road for 14 years. Stephen then took ownership of the practice when the opportunity arose in late 2016. Jenny previously worked in a local fashion boutique for 10 years, giving style advice to customers. 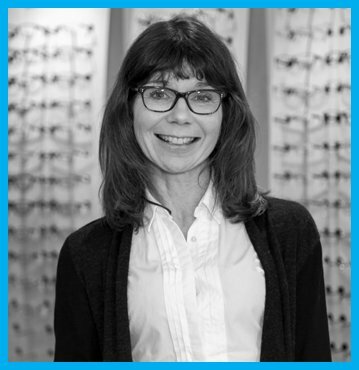 She feels passionately that selecting spectacles should be a fun and enjoyable experience and loves to see people leaving excited about their new specs. 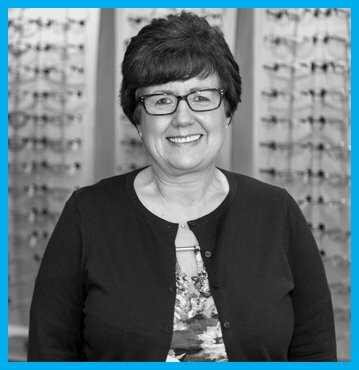 Helen began her career in optics over 20 years ago on the Cregagh Road with Harris Rundle before moving on to work in Bangor. Helen has an eye for detail and works to ensure that everyone receives the quality of service she is proud to deliver. 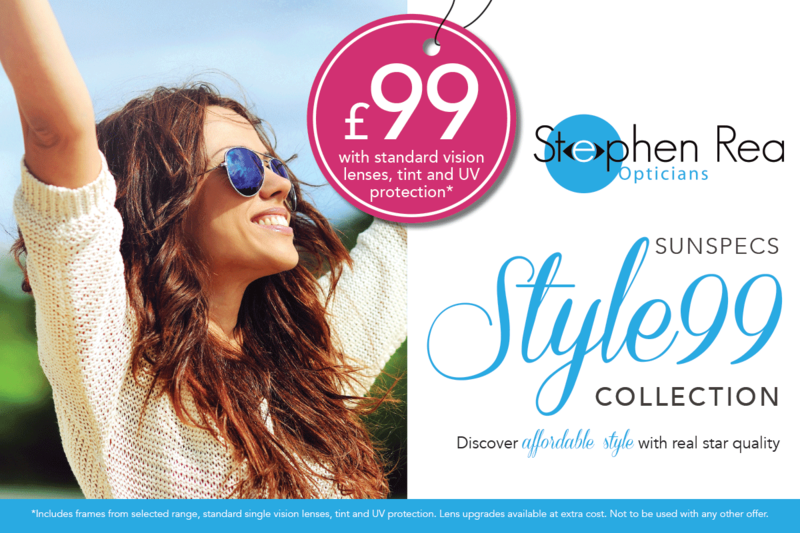 At Stephen Rea Opticians we take your eye care seriously. An eye examination is a very important health check. An eye test can reveal many health issues within the body such as diabetes and high blood pressure and an examination should always include health checks in addition to checking if glasses are required. With a growing number of designer frames you might like to ask our experienced team for an expert opinion. They’ll be only too happy to help and it’s sometimes nice to have a second – or even third – opinion. Stephen Rea Opticians offers child-friendly tests that will tell us – and you – everything we need to know about your child’s eye health. We always strive to bring you the best quality products at fair prices. News section of our website with latest Offers COMING SOON! It is more important than ever now with the increased use of computers, mobiles and tablets that the ‘arms-length’ distance is always in focus. Stephen Rea Opticians is located at 18c Cregagh Rd, Belfast in the premises formerly occupied by Harris Rundle Opticians. Find out if you are entitled to a FREE NHS Eye Test and if you get help towards the cost of glasses should they be required.